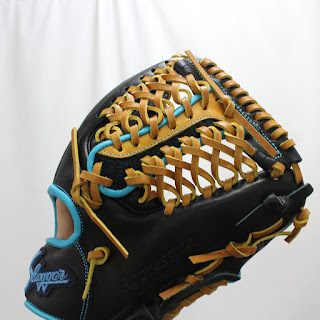 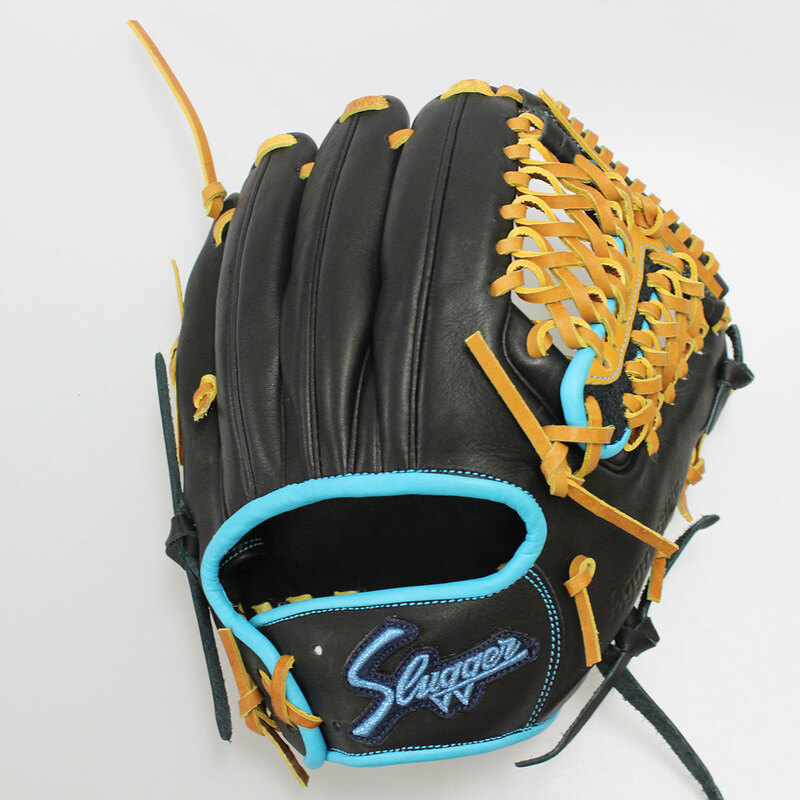 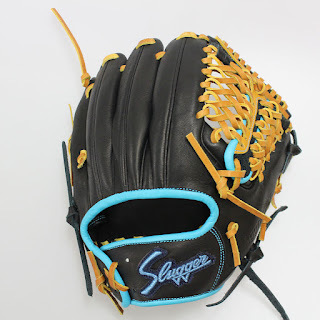 A glove of Kubota is released soon. 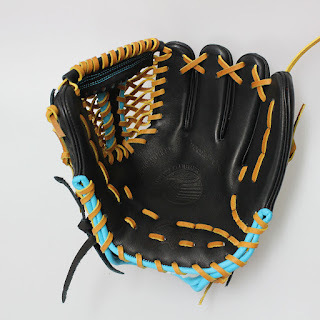 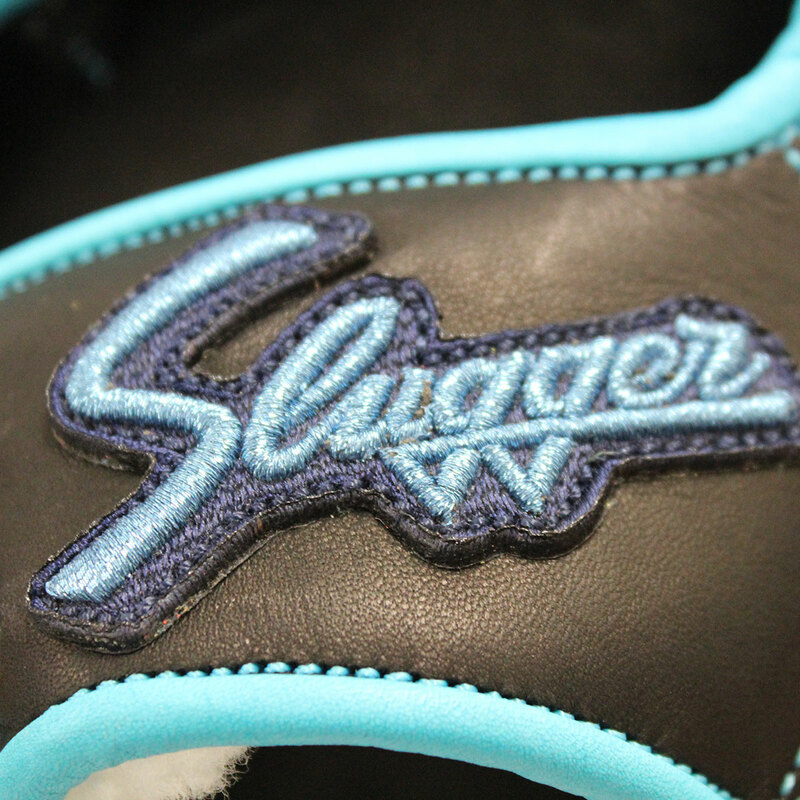 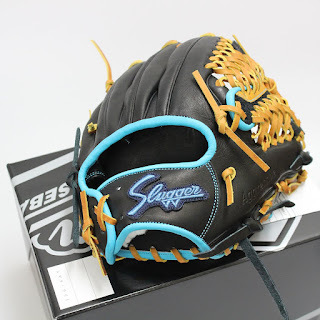 this glove for rubberball baseball. Payment method has been increased. 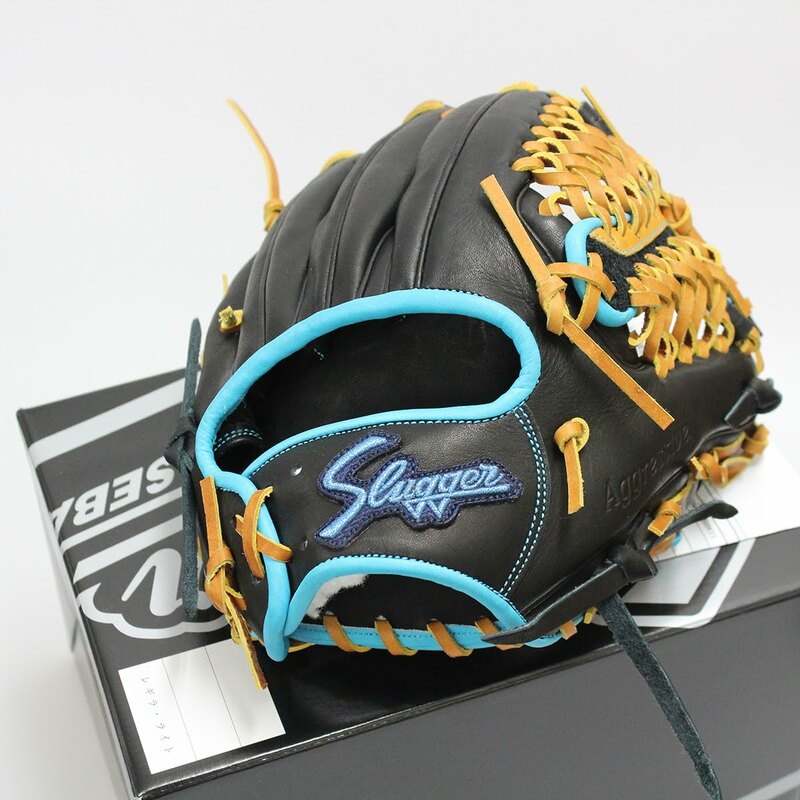 If you would like to use amazon payments,please check this !